Classic Group completed this Design and Construction contract direct to Ausgrid for a new major warehouse facility at Somersby in 2017. 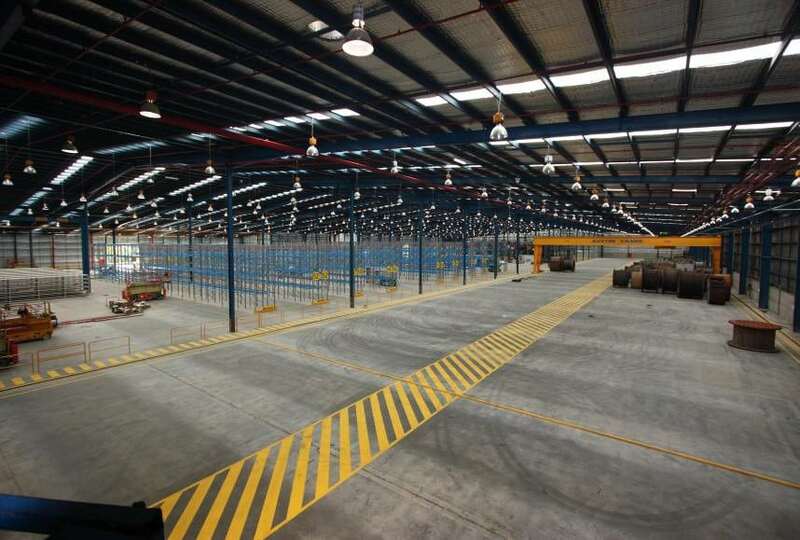 The $14m development included the re-construction of a 22,000sqm warehousing facility and 18,000sqm of external hardstand storage. The warehouse is be served by a 30m wide 32t crane, running the entire 200m length of the building. The facility now also houses 1,200sqm of office space and various amenities to accommodate the relocation of their Tuggerah office staff.